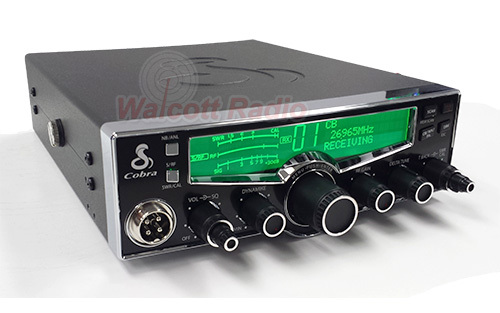 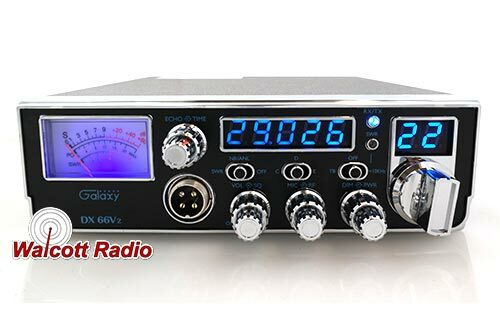 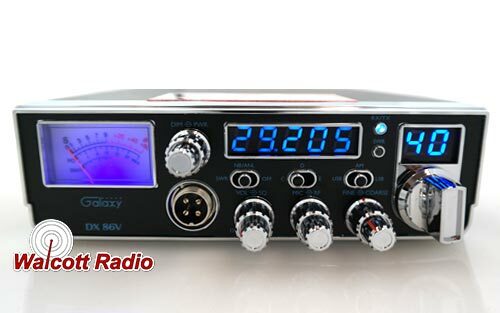 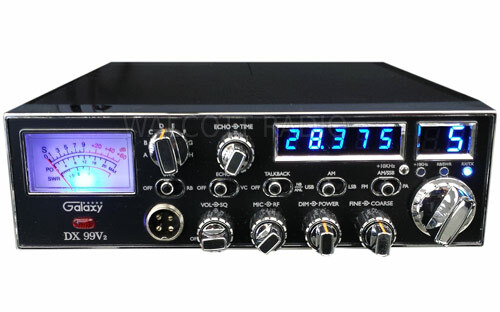 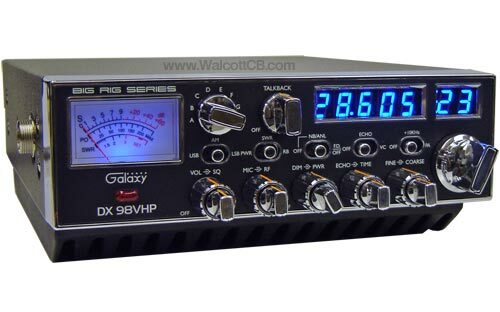 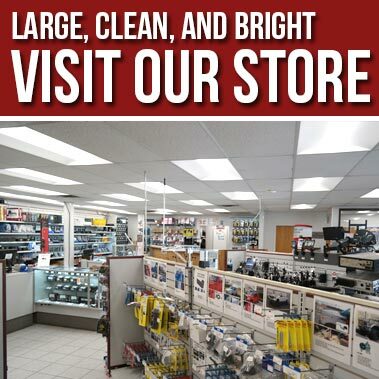 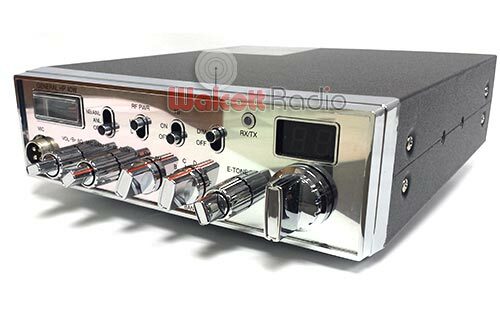 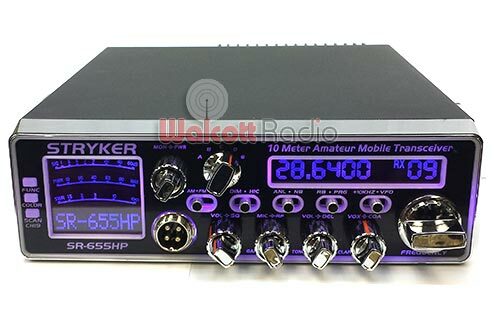 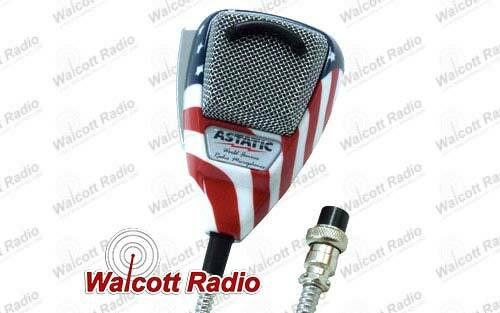 Walcott Radio is your one-stop CB radio shop for all things CB and Ham Radio. 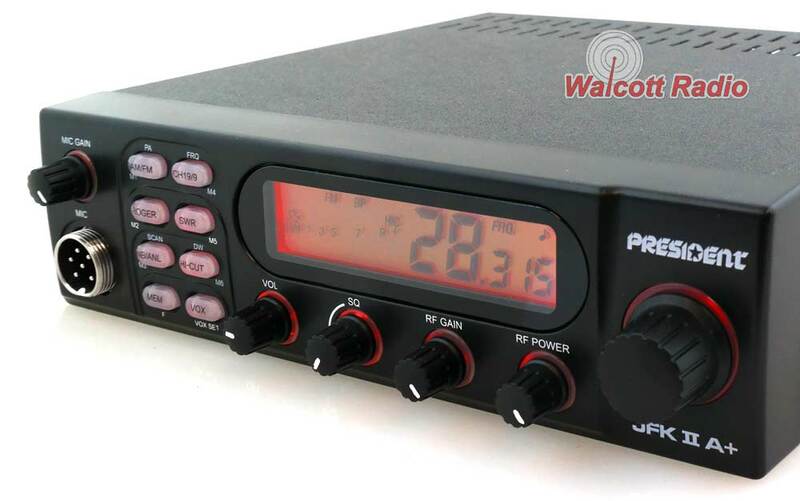 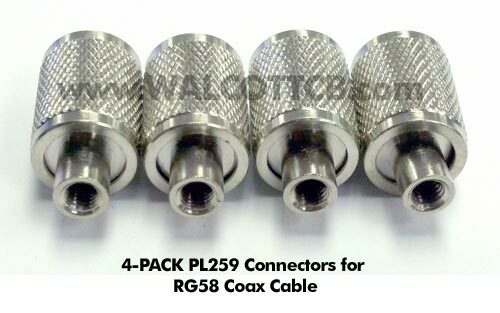 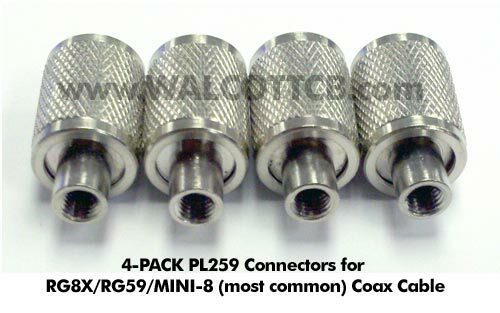 We have many radios, antennas and other accessories in stock, ready to ship out the same day you place an order. 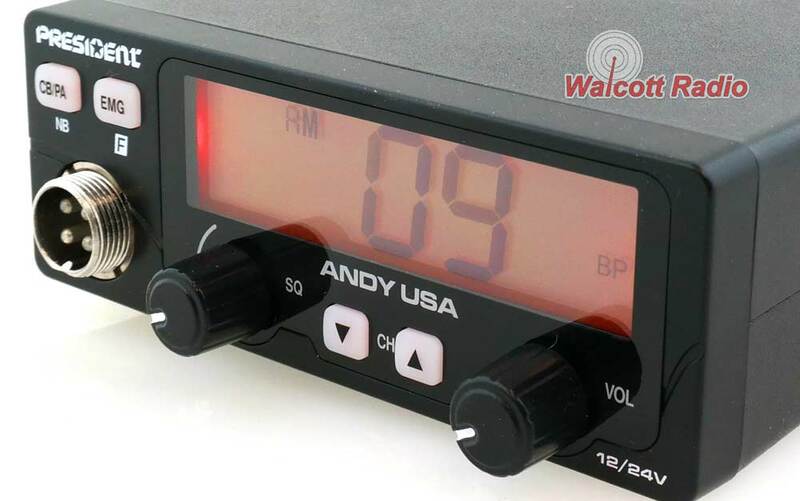 When you visit or buy online from Walcott Radio, you get real users of citizen band (CB) radios and equipment to	work on your installations. 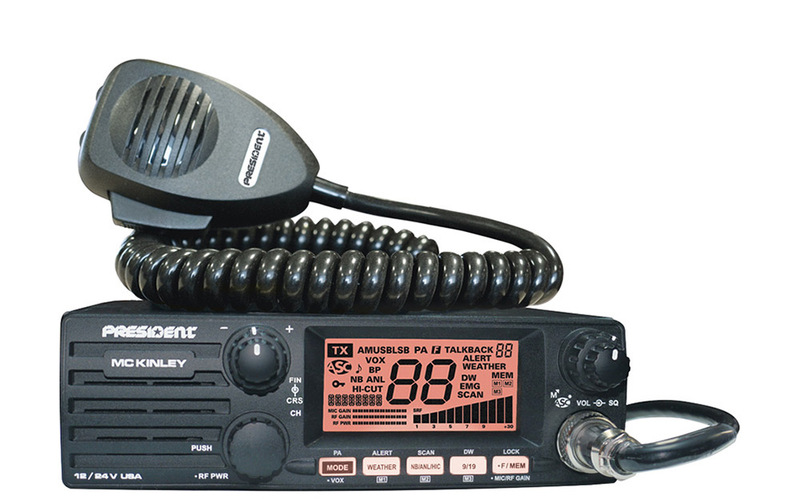 All our sales representatives can offer product selection help for those new to CB or HAM radios. 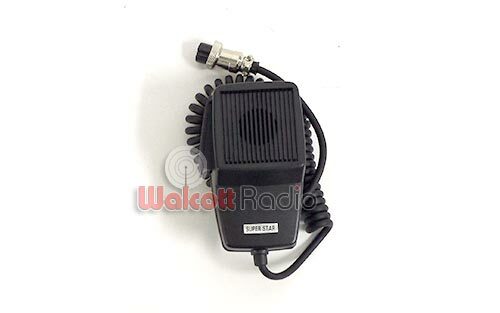 Walcott Radio truly accommodates each and every customer with personal one-on-one support. 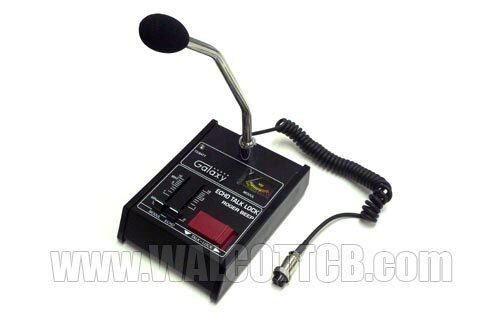 We don't believe in automated systems providing technical support at our CB radio shop. 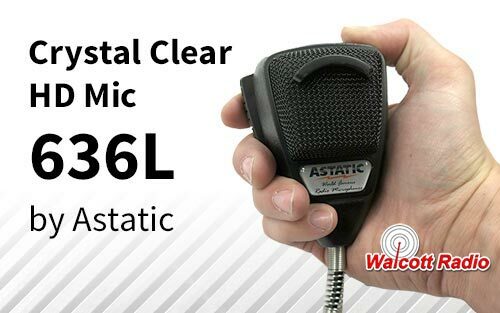 Because of this policy, we want you to have fast responses to all questions, inquiries and orders. 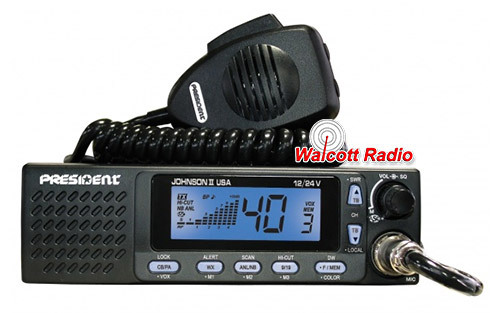 Take a look at our many options for CB antennas, HAM radios and CB radios for sale. 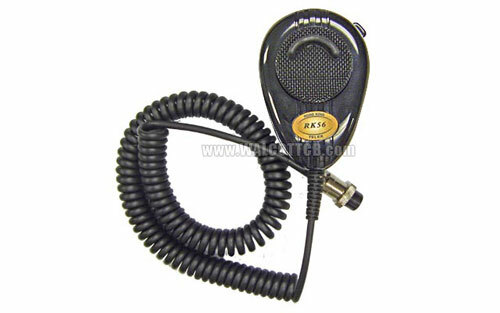 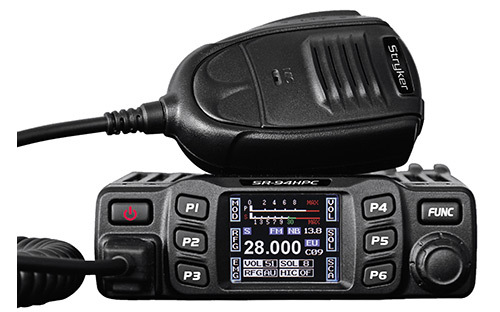 CB Radio Order & Shipping Policy. 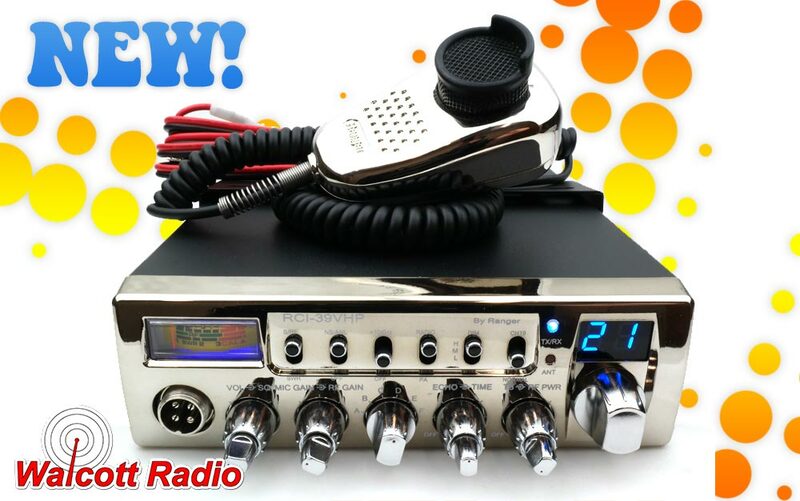 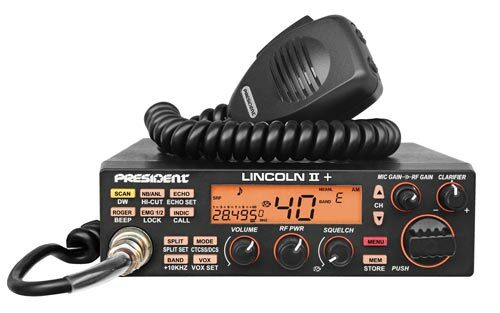 Feel free to call at any time during our operating hours to inquire about our CB radios for sale or CB radio repair services, and we promise you a live sales person every time. 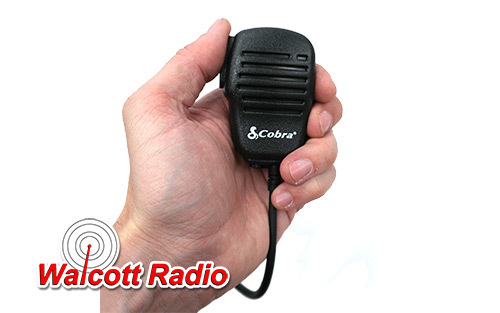 We welcome all commercial and large scale accounts for fleet CB radio installations. 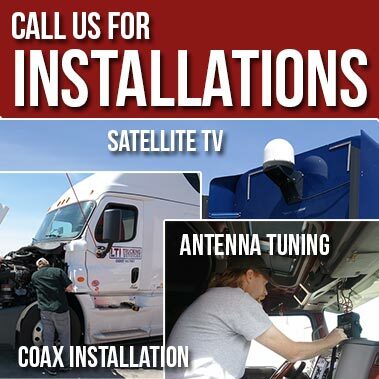 It doesn’t matter if you plan to use our products in an individual pickup truck or 4x4 vehicle or in company fleets of box trucks or semi‐trucks. 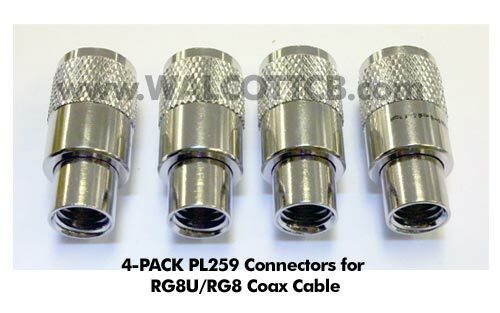 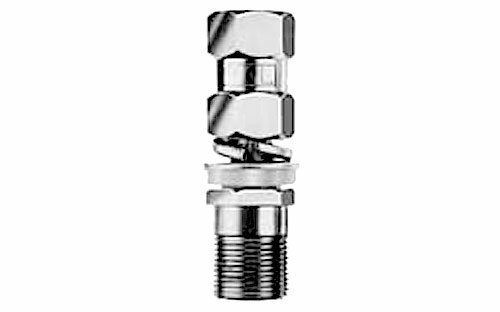 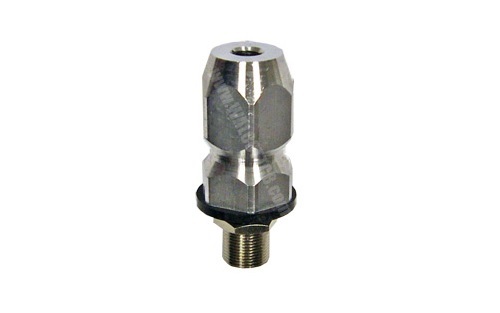 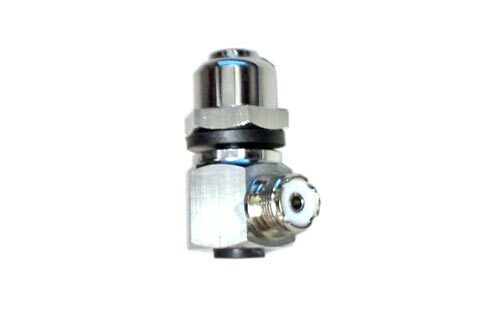 We will provide you technical support with every order. 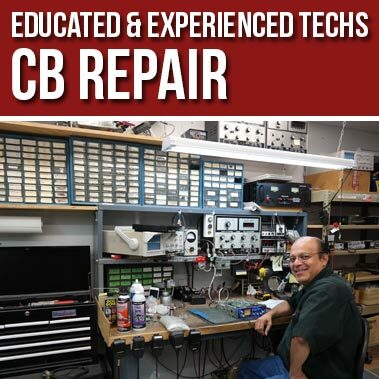 Our experienced technicians can help you choose from a variety of CB radios for sale and assist with most CB radio repairs with a fast turnaround time. 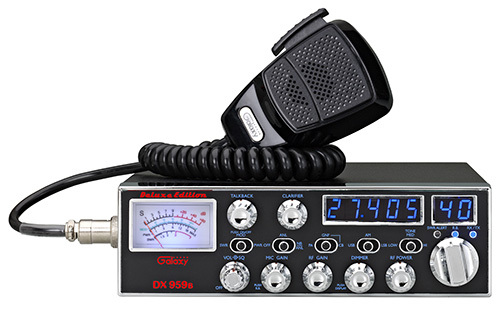 If there is anything else we can help you with, fill out our contact form or give us a call for fast assistance about ordering a CB radio online!